The Nintendo Switch will make its debut during a private hands-on event in New York on January 13, 2017. Polygon reports that Nintendo has planned a five-hour Nintendo Switch event following a streamed presentation on the evening of January 12. Nintendo refers to this presentation as the “Tokyo Webcast. This webcast was already announced by Nintendo last month, and will include details on the Switch’s pricing, line-up, launch date and more. During last month’s announcement, Nintendo also mentioned the hands-on event. In a presentation to financial analysts today in Tokyo, Nintendo Co., Ltd. president Tatsumi Kimishima announced that major details regarding the company’s new Nintendo Switch home gaming system will be shared at the Nintendo Switch Presentation 2017. This will be an event for invited media, financial analysts and trade partners in Tokyo that will be globally livestreamed on Jan. 12, U.S. time. 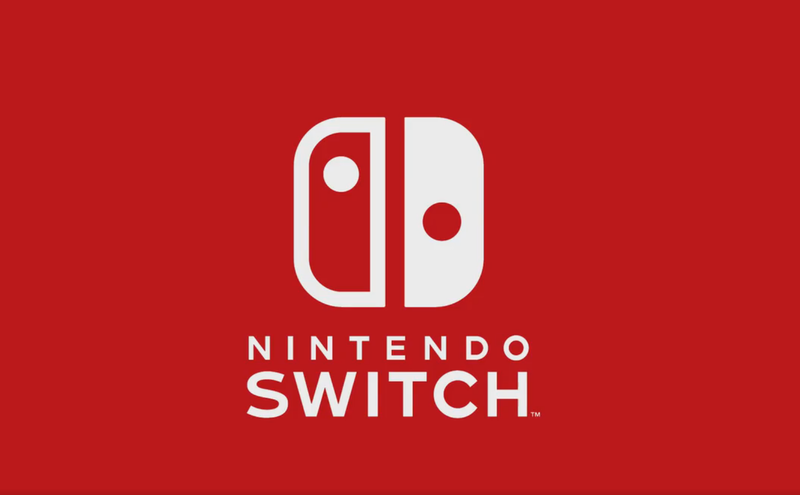 The presentation will include the launch date and pricing for Nintendo Switch, as well as a look at the lineup of games currently in development. The Nintendo Switch is slated for a release in March.